Membership from $37.95 per month + $49 once off sign-up fee*. Fully Flexible, Cancel Anytime. 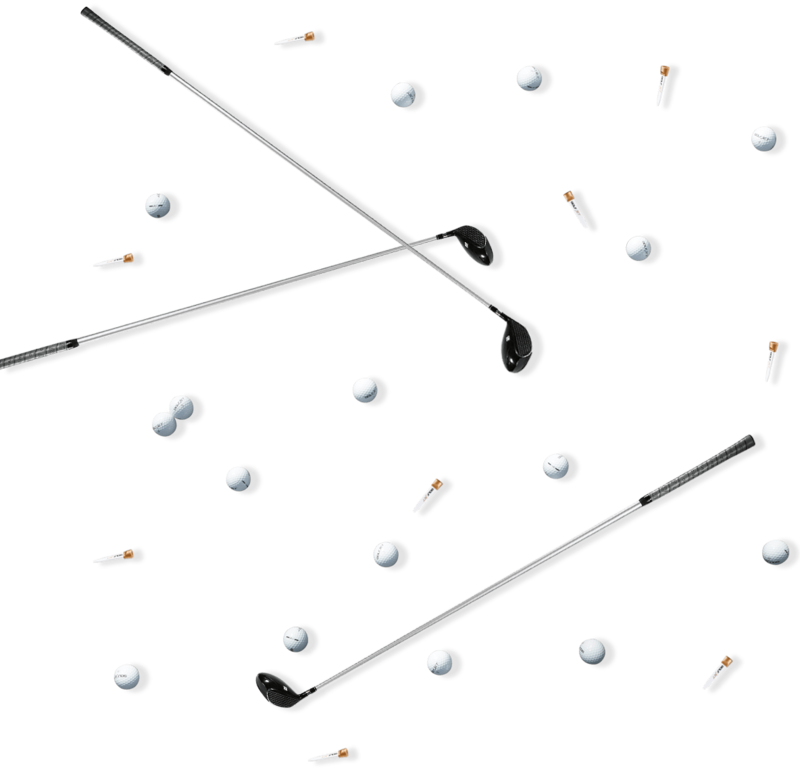 The JET4 4-piece construction is engineered for ultimate distance and short game spin due to the 2-piece core. The result is extraordinary long drives and optimal control for aggressive approach shots. 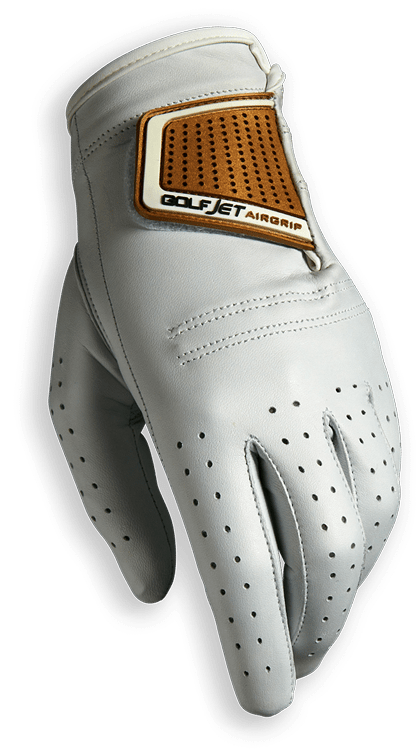 The JET3 3-piece construction uses a single core for golfers who prefer flat trajectory drives and the softest short game feel. 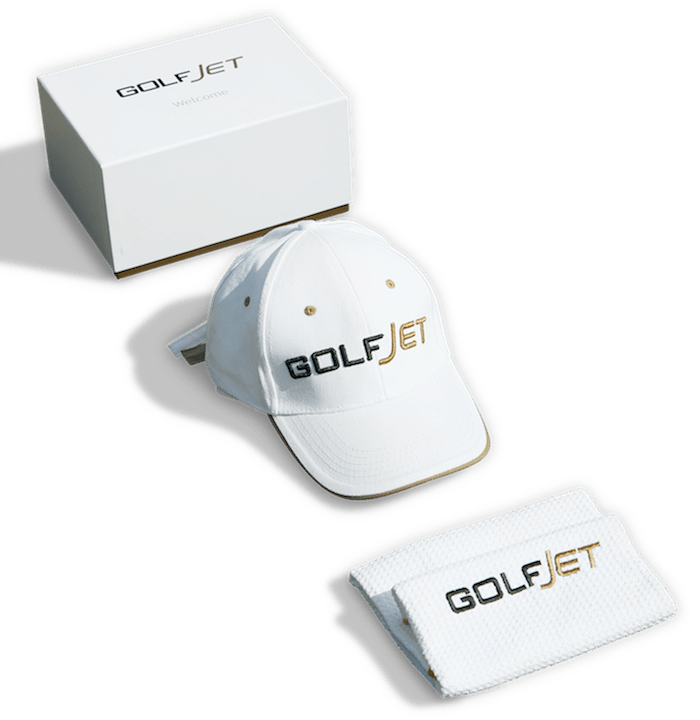 As an exclusive member you'll have the opportunity to receive rewards, like our exclusive GolfJet premium fitted hat. 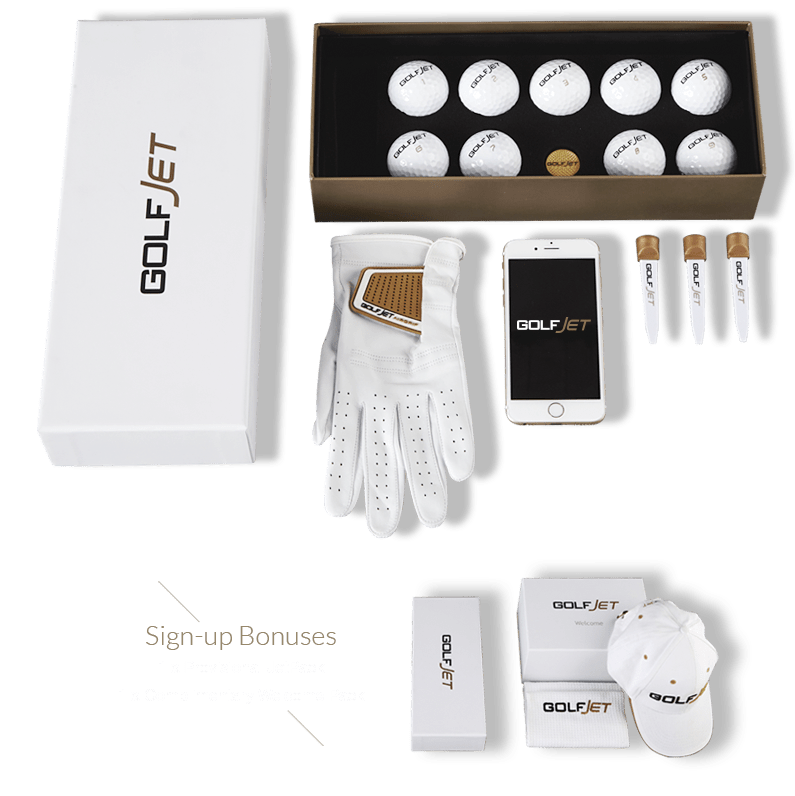 You will start to earn your first JET points just by signing up as a GolfJet member. JET points are earnt each time you buy, play and share your GolfJet journey with others.  Earn enough points in a qualifying period and be rewarded with a new status – Silver, Gold or Platinum. You can modify or suspend your monthly order at anytime. JetPacks are delivered to you on a monthly basis. Please select how many JetPacks you would like sent in each delivery from the options below. 4 x JetPacks Golf is my life!